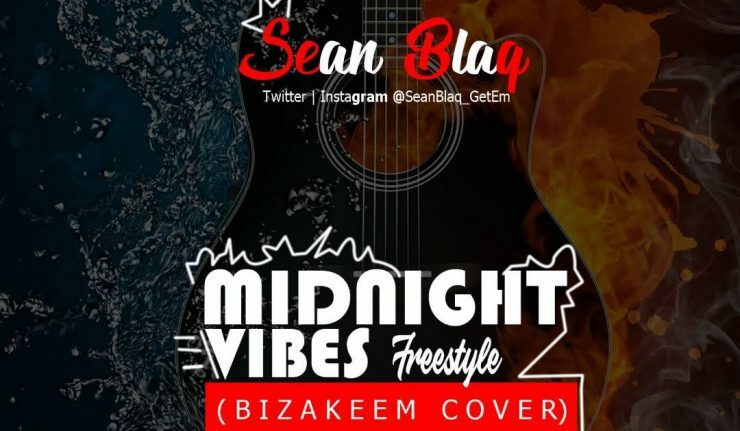 Seanblaq hails from Jos, a city believed to be the creators of Big and dope artist, having been signed to Skally Gang ent. Sean has been able to show us what he got. 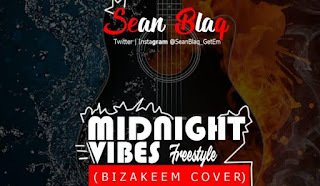 With massive tune switches from Rap, trap, Patour, RnB and even Afro pol, Seanblaq has made it clear that he is an act to watch out for, here is another song dished for your listening pleasure.